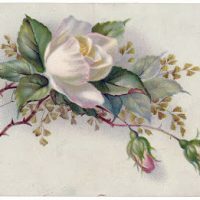 Pretty Victorian Floral Christmas Card! This is a Pretty Victorian Floral Christmas Card! 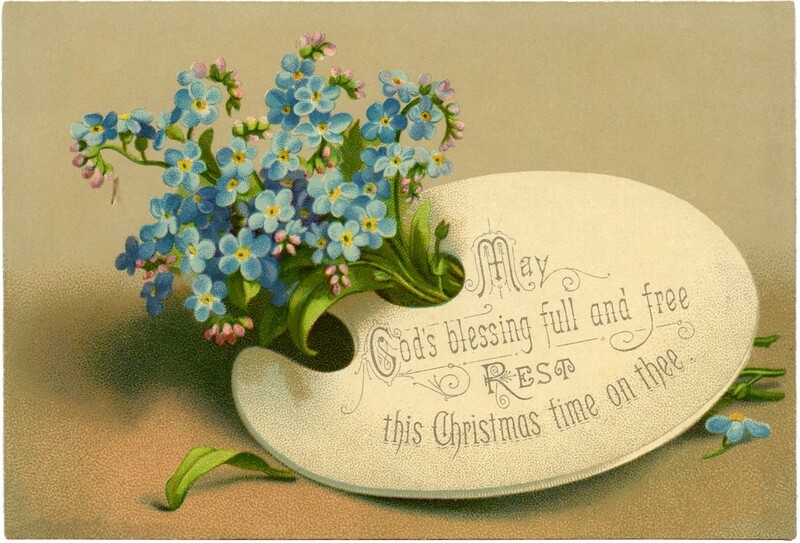 This lovely Antique Christmas card shows some sweet Blue Forget-Me-Nots, with a Holiday greeting! I love the font on the greeting too. 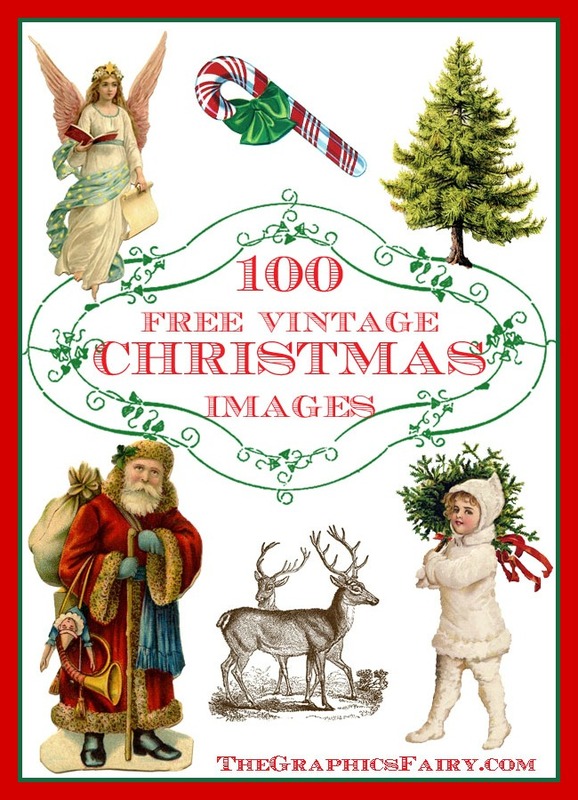 This would be great to use as a Holiday Gift Tag! I was able to pick up a set of these cards, you can find the first one in the set HERE. « Architecture Printable Corinthian Columns – Diagram!